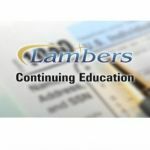 2016 Tax Filing Season Update – Lambers, Inc.
Each year, income tax return preparation is affected by inflation-related changes to various limits and new tax laws. This course will look at those changes and new laws. 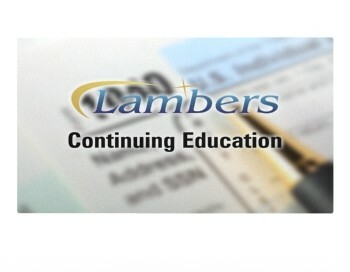 The 2016 Annual Tax Season Update course is based on the 2016 Annual Federal Tax Refresher course and is designed to provide valuable information to persons preparing individual 1040 income tax returns reflecting clients’ 2015 income. 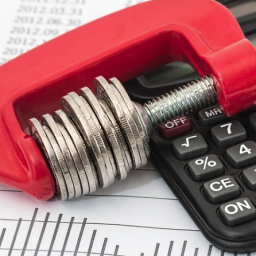 It does not, however, satisfy the Internal Revenue Service’s voluntary annual filing season program. 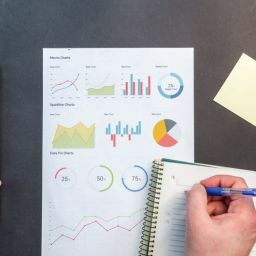 The course a) examines new tax law and changes in various limits that reflect inflation, b) provides a general tax review, and c) discusses important rules governing tax return preparer ethics, practices and procedures.